There are many purposes for journaling---to keep a record of events, to heal, to vent, to create a vision for change, or to reach other mental and spiritual goals. 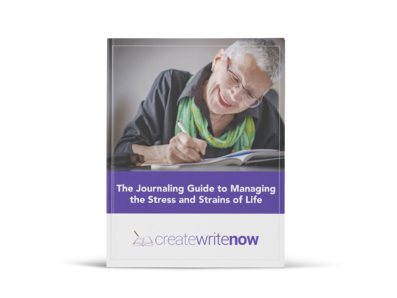 When I took my first journaling course with Mari, I was relying on the journal itself, more than the process. I don’t mean that I literally thought I would hear a booming voice from my notebook pronouncing what I should do in a certain situation, or a giant sweeping hand reaching out from it to magic my dreams and intentions into place. But I was still disconnected from my own role in the process. Relationships are much like those famous Imperial Russian Faberge eggs – they can be incredibly beautiful but fragile. Handled with care, though, they can last more than a lifetime. How journaling helped me grow my career as a wedding celebrant? Author and world-renown expert in therapeutic journaling, Mari McCarthy, recently joined Mike Bundrant of the iNLP Center for a webinar on therapeutic journaling.